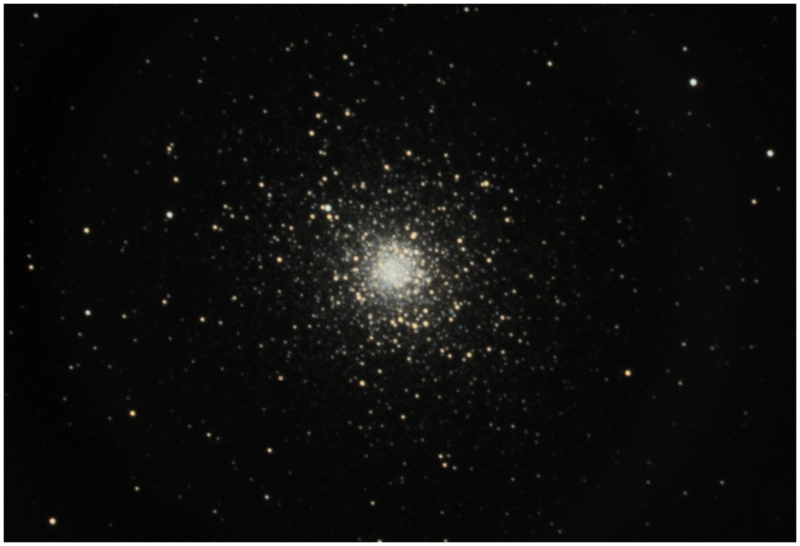 At a distance of 24,500 light years, M5 is thought to be one of the largest and oldest globular clusters in our Milky Way galaxy. 60 minutes Luminance 1x1 binning. 40 minutes each of Red, Green and Blue 2x2 binning.